"How to" Application Tutorials, Android, Brosix Application, Brosix Enterprise, Enterprise Features, Features, Linux, Mac, Mobile, Security, Team Networks, Web client, Windows. No, this option is unavailable to individual users. However, the network administrator can disable all chat history for their team network from the web control panel. Android, Brosix Application, Linux, Mac, Team Networks, Windows. Yes, it is. With the latest update all of your chats will be synchronized on every device that you use, so you can begin and continue chats from any device. 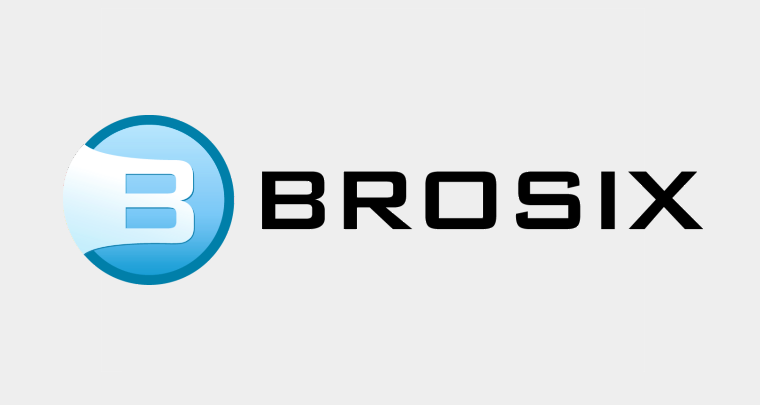 Android, Brosix Application, Features, General, Linux, Mac, Mobile, Security, Team Networks, Windows. The Brosix ‘Screen Sharing’ feature is currently one-to-one, so there is no automatic way to do so. However, you can manually share your screen with multiple users at once by opening separate sessions. "How to" Application Tutorials, Brosix Application, Features, Linux, Mac, Security, Windows. "How to" Application Tutorials, Brosix Application, Features, Linux, Mac, Tutorials, Windows.